SNAFU! 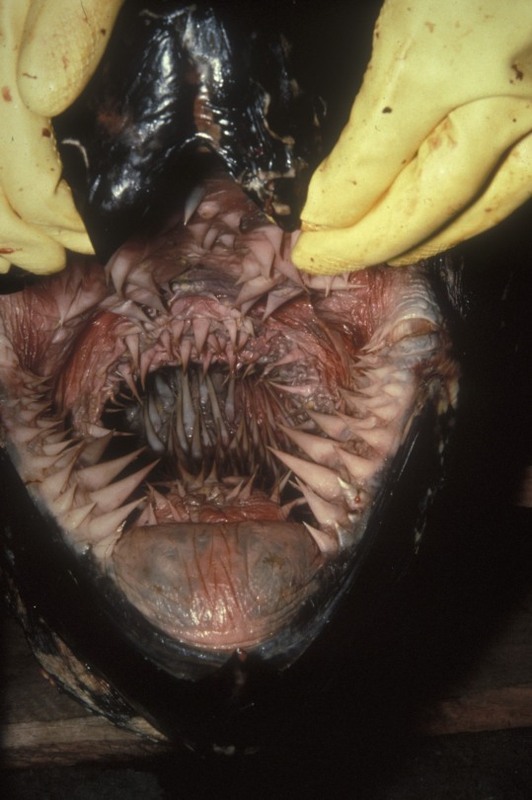 : The inside of a turtle's mouth! The inside of a turtle's mouth!